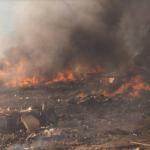 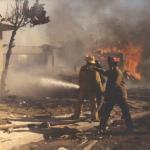 Frantic calls to 9-1-1 reported body parts strewn about the neighborhood and fires everywhere. 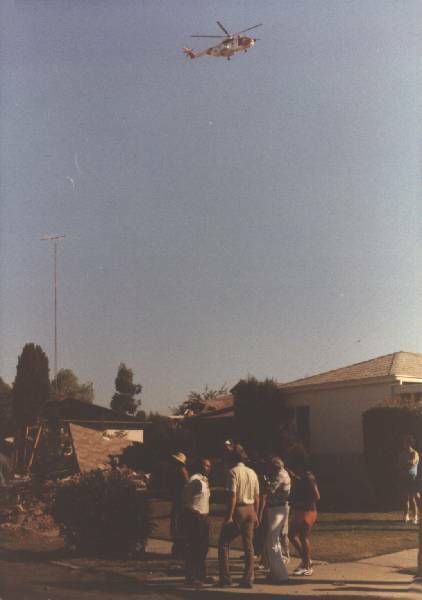 The police department was actually aware the crash was going to occur before it hit the ground. 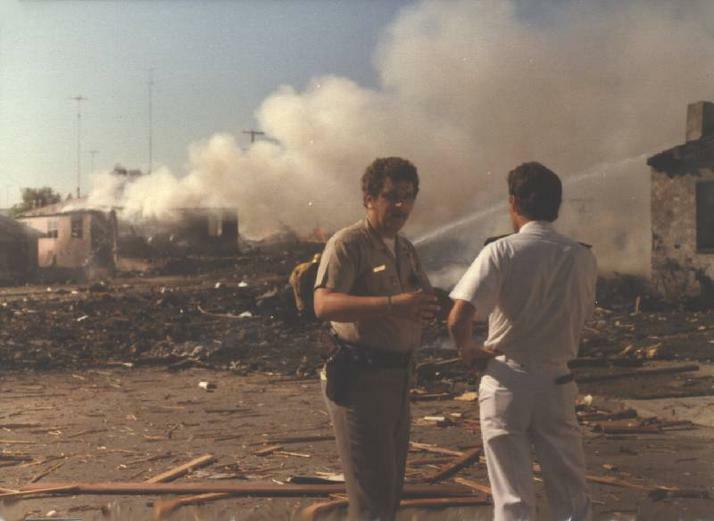 Detective Jack Hausinger was an officer on Interstate 8 who saw the plane on fire and quickly radioed in that an airliner was about to crash. 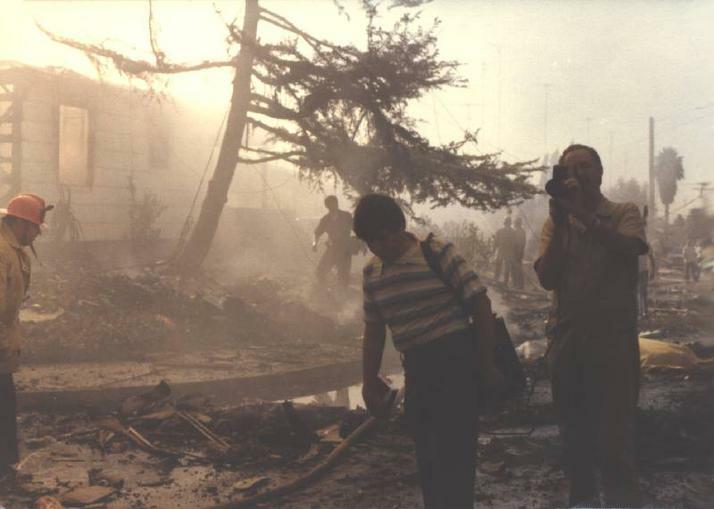 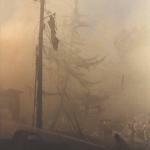 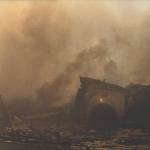 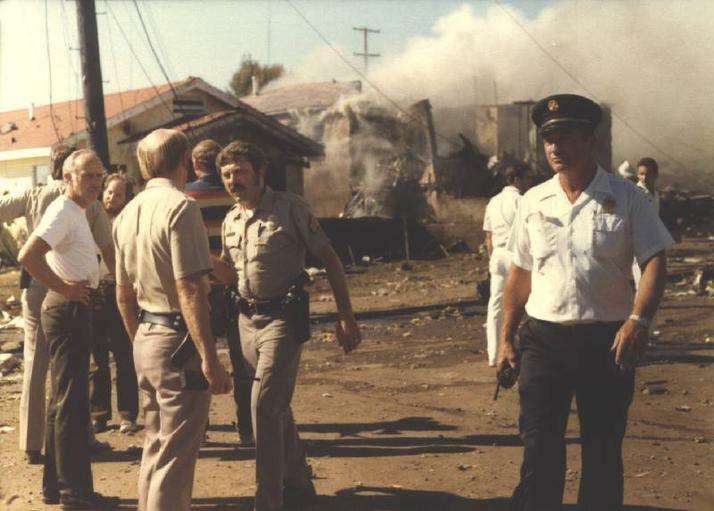 Police officers arrived at about the same time as firefighters and they were astonished at the level of devastation that encompassed several square blocks. 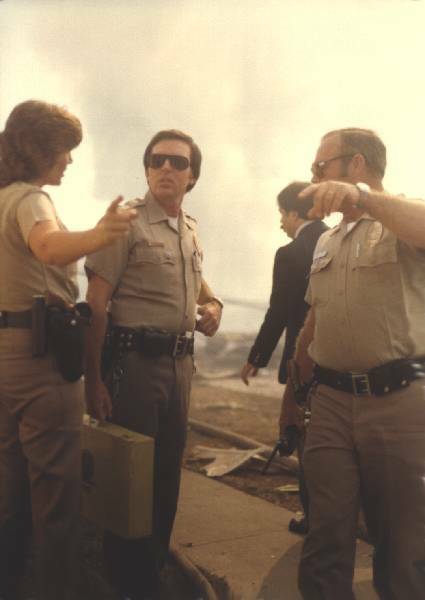 An emergency command post was quickly established and off duty officers were called back to work. 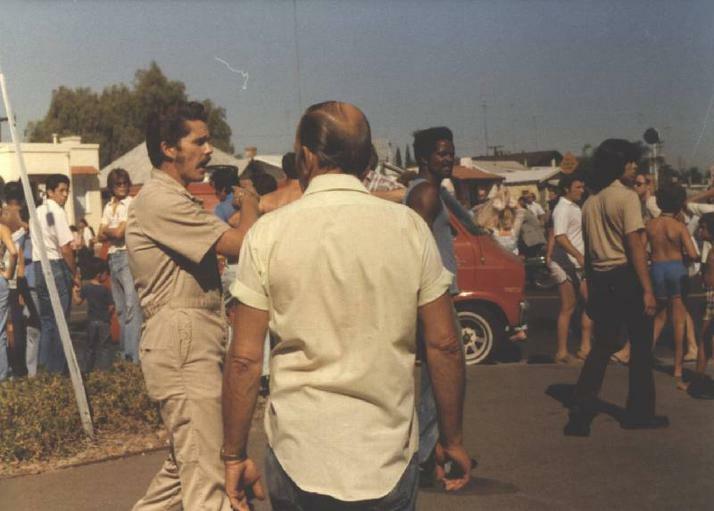 A nearby high school gymnasium was quickly turned into a morgue. 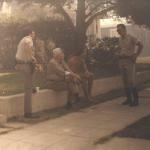 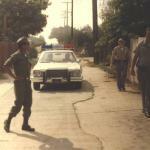 To further augment staffing, the California Highway Patrol and neighboring law enforcement agencies were called in. 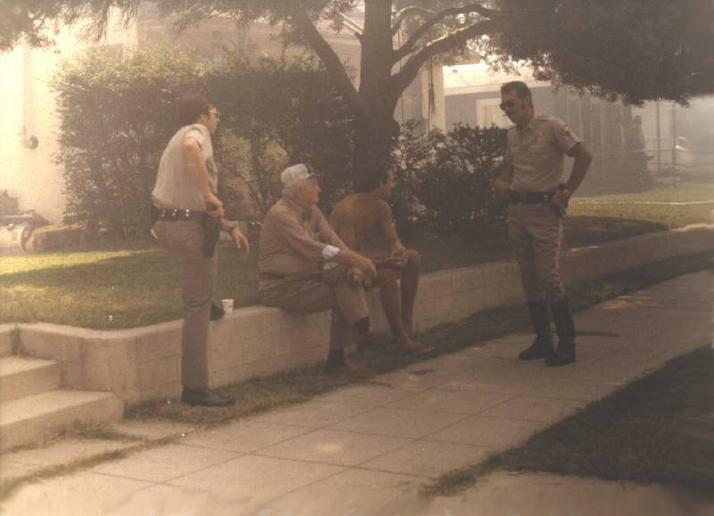 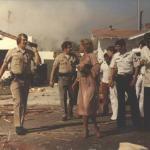 Some San Diego police academy recruits were brought in for search and rescue and crowd control. 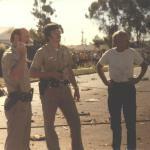 For several recruits the carnage was too much and it marked their first and last day in law enforcement. 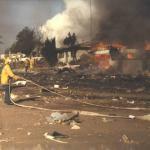 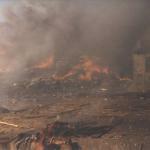 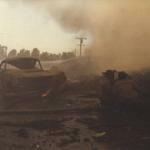 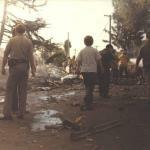 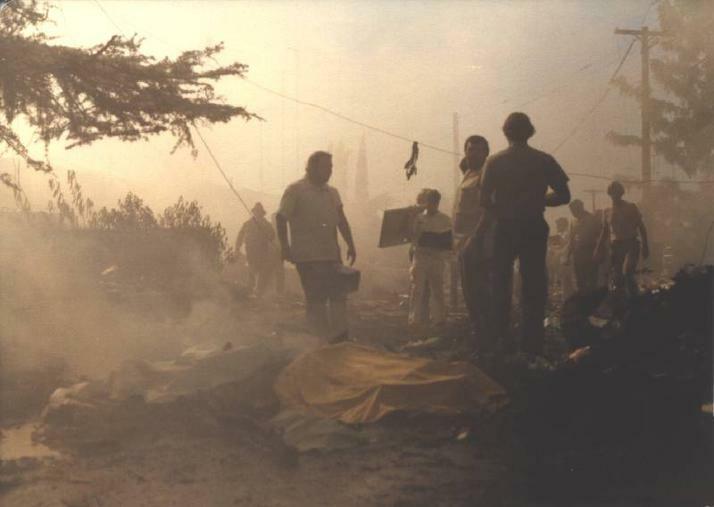 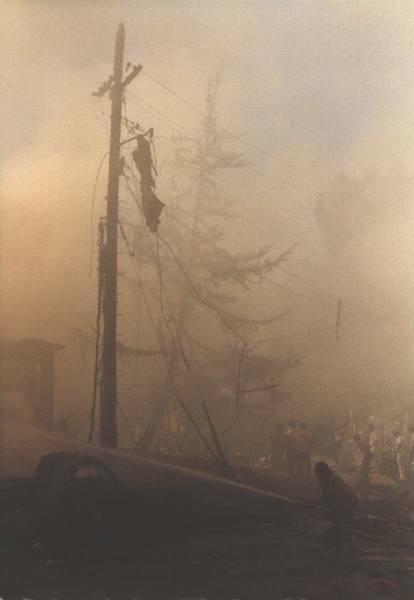 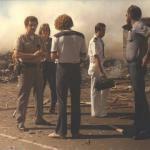 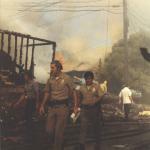 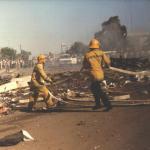 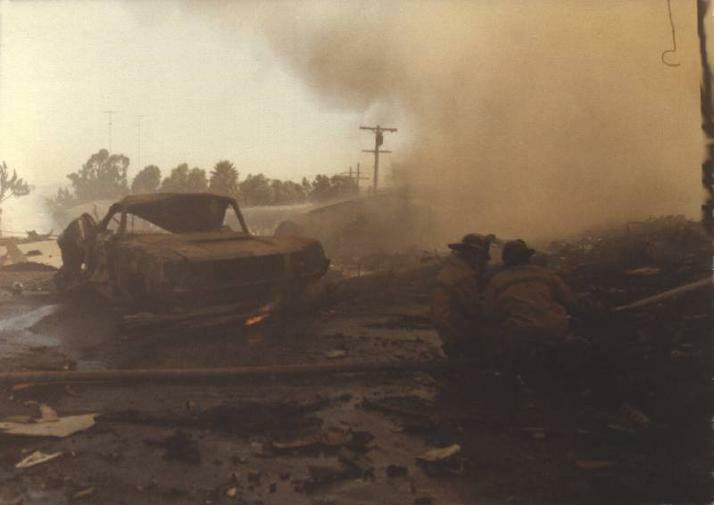 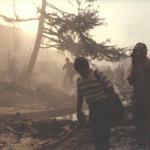 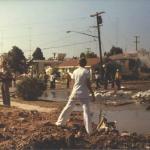 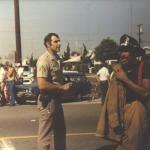 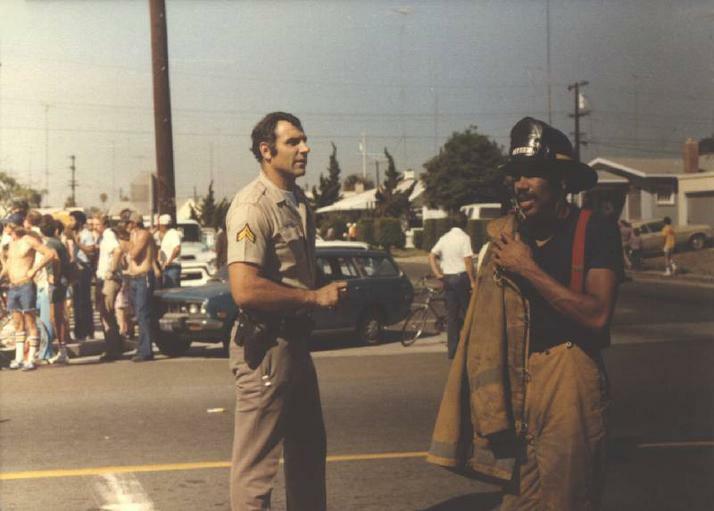 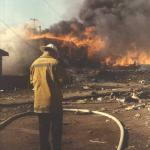 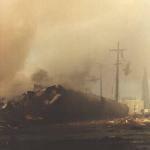 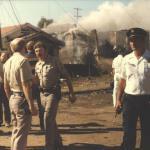 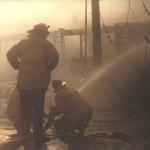 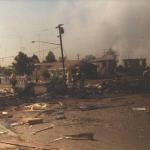 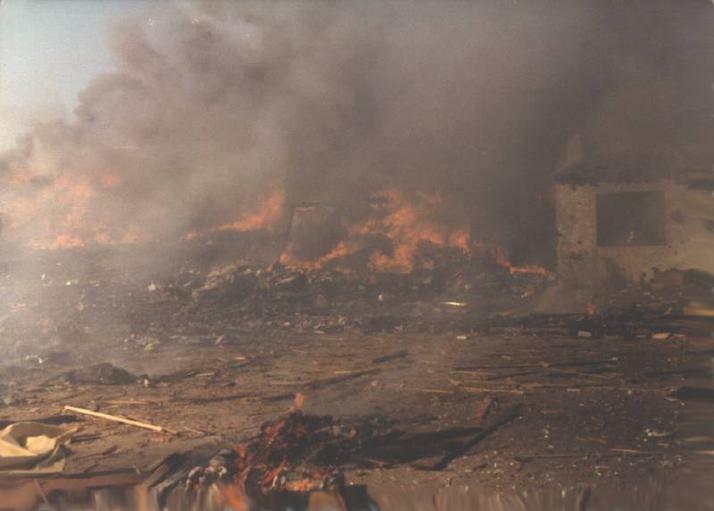 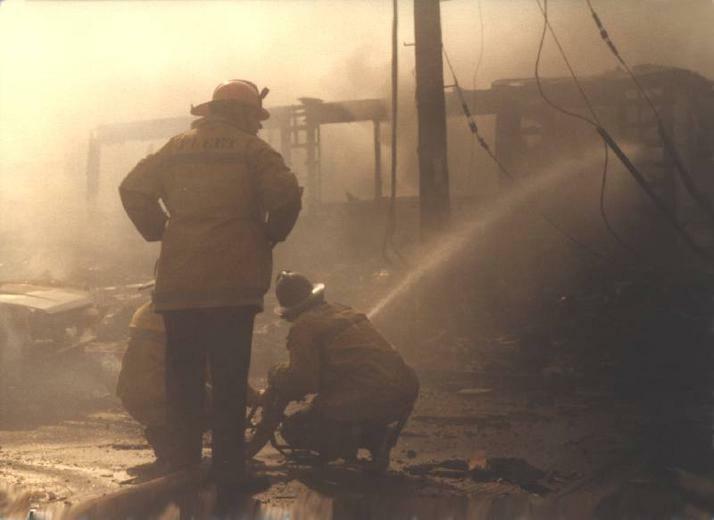 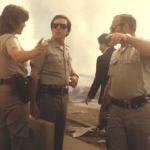 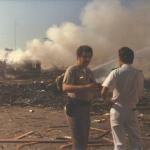 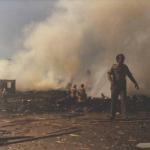 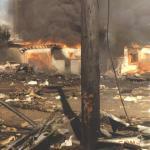 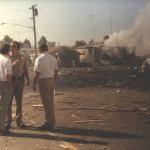 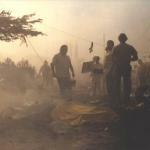 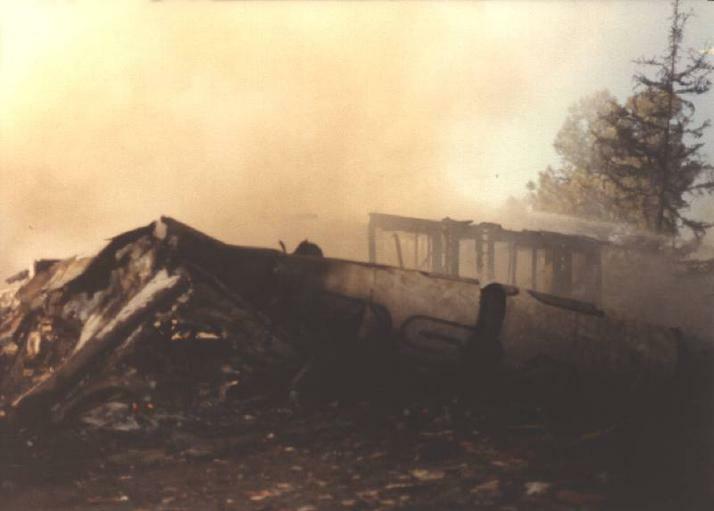 As the fire department arrived and set about controlling fires looters began to converge on the crash site. 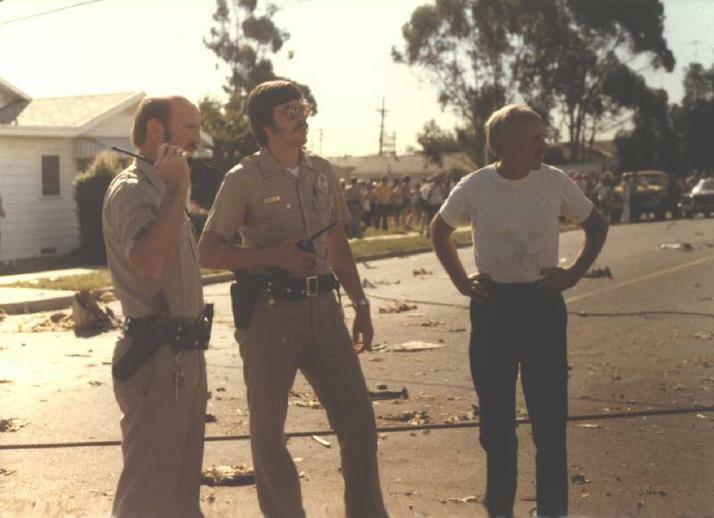 Officers formed a perimeter around the crash site, yet some looting continued. 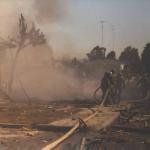 Emergency personnel spent the next three days cleaning up the unimaginable. 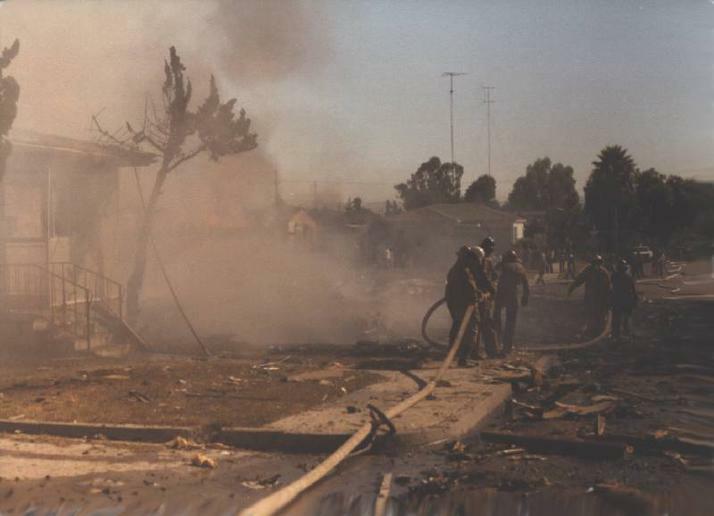 It would take many more years for the neighborhood to begin to return back to normal. 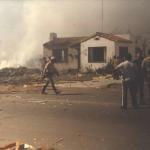 Those who still live there and remember that day say the peace and quiet they once knew has never returned. 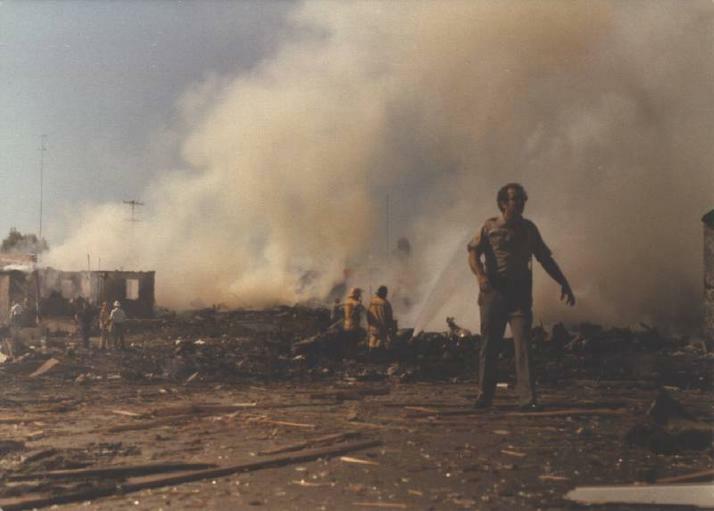 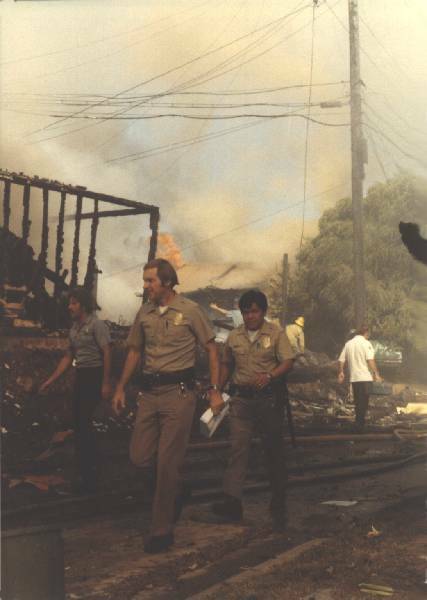 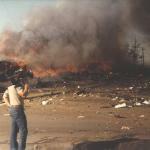 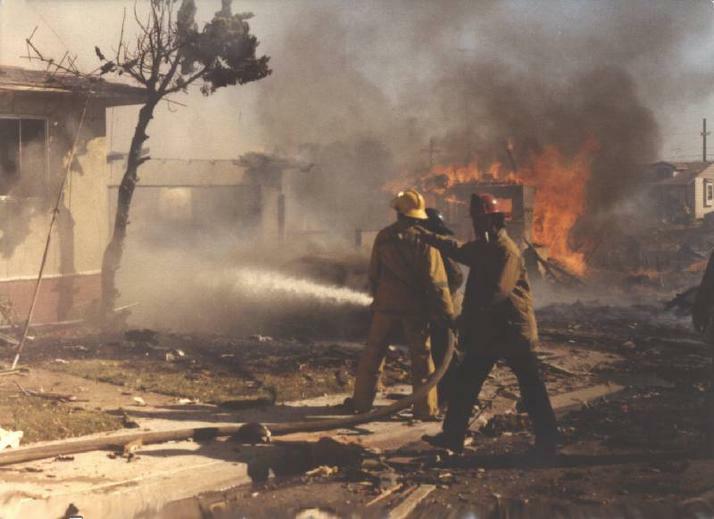 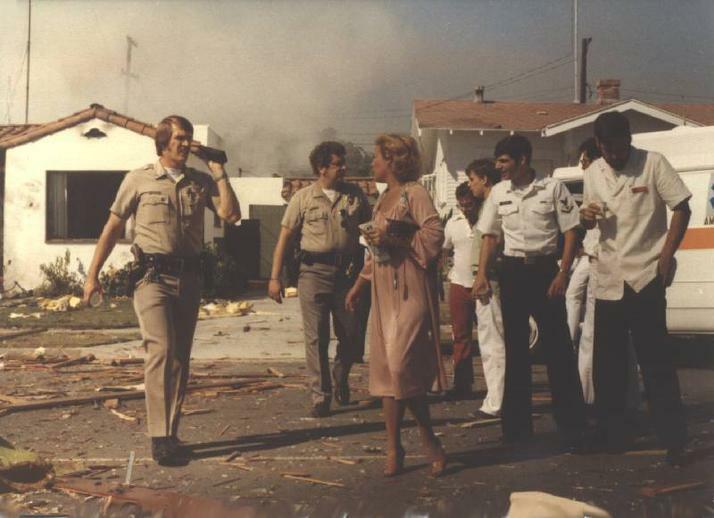 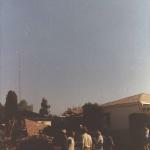 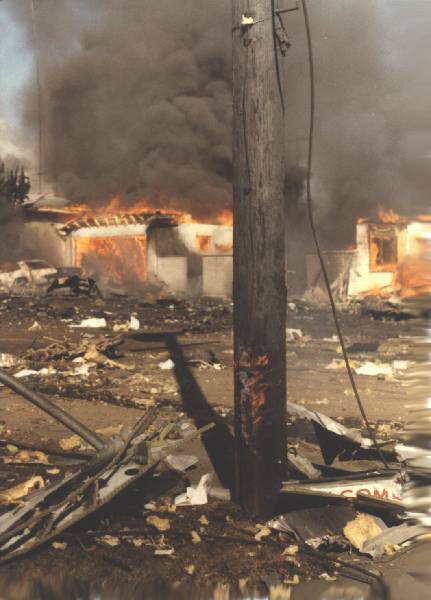 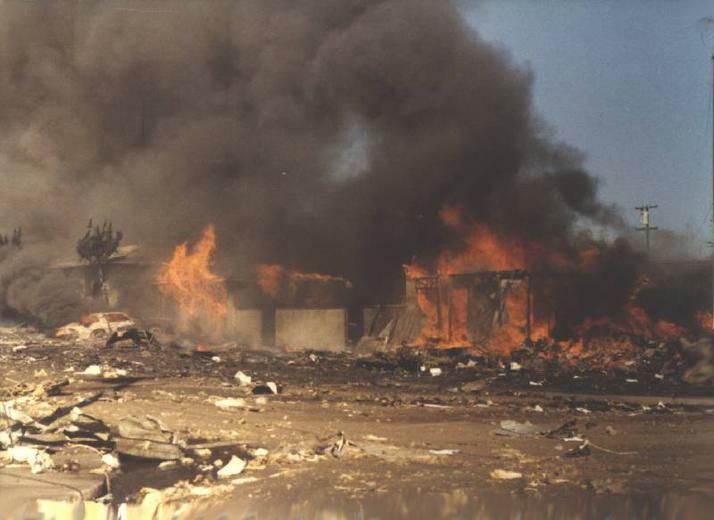 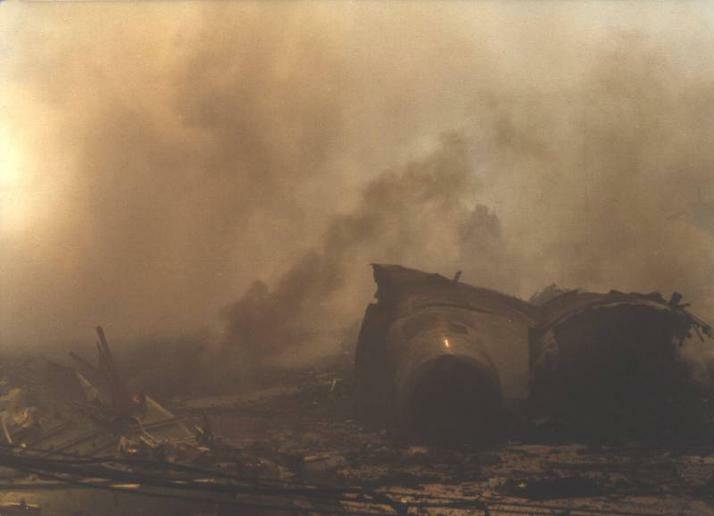 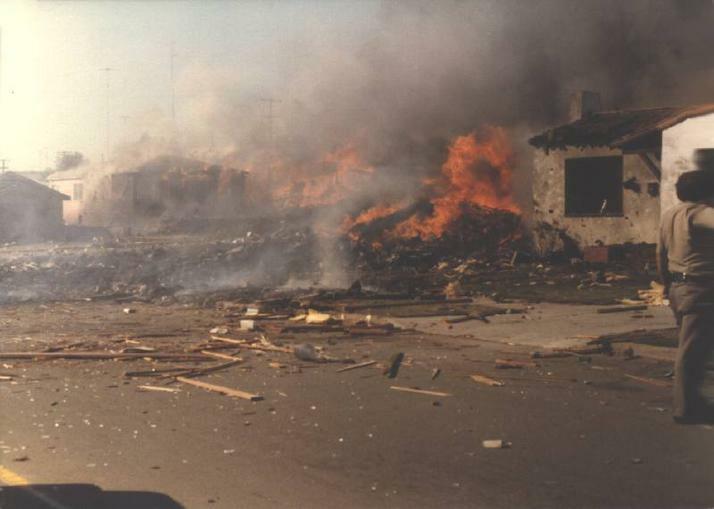 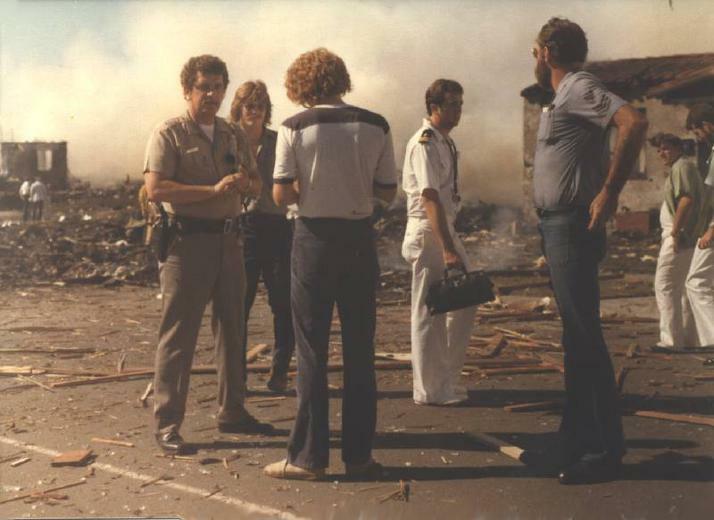 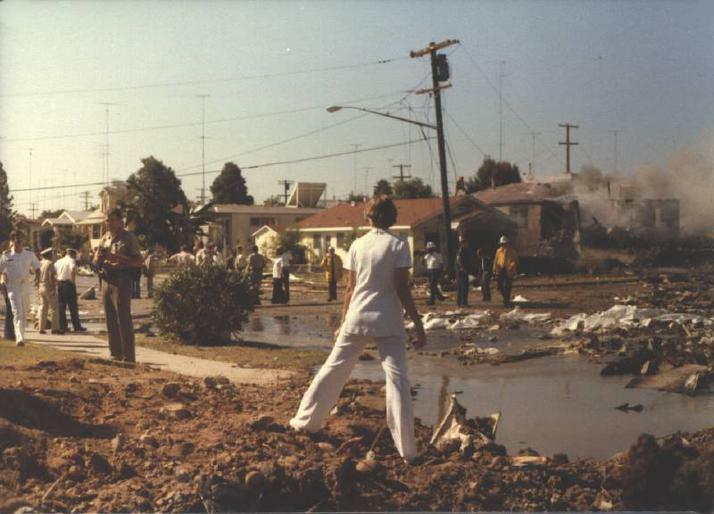 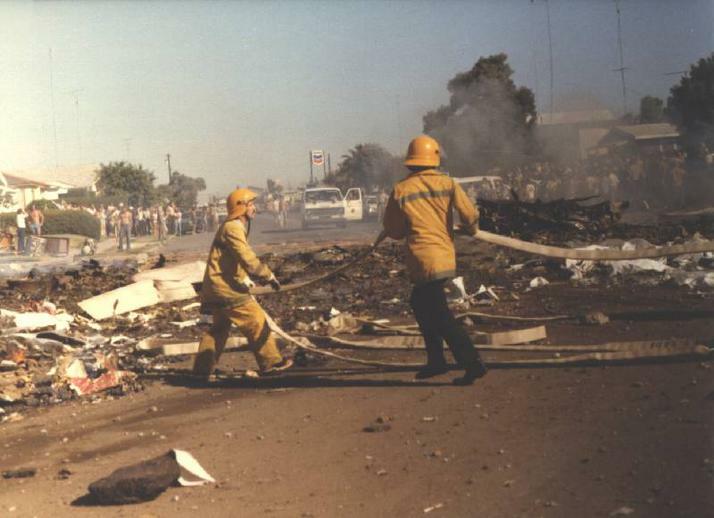 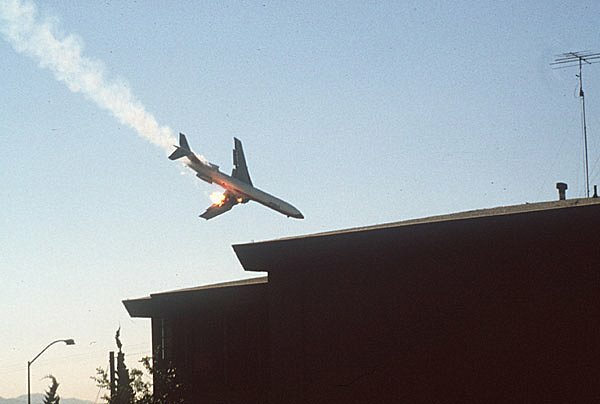 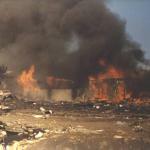 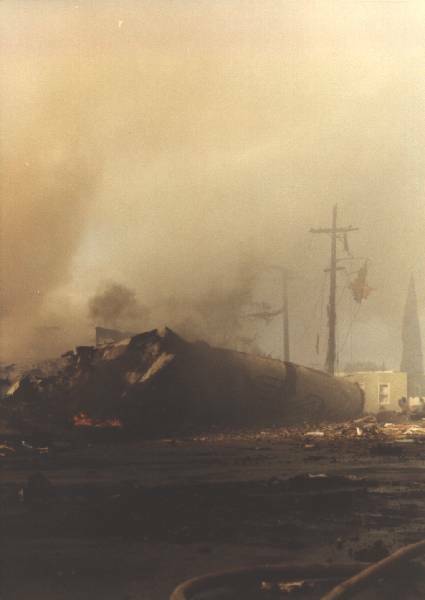 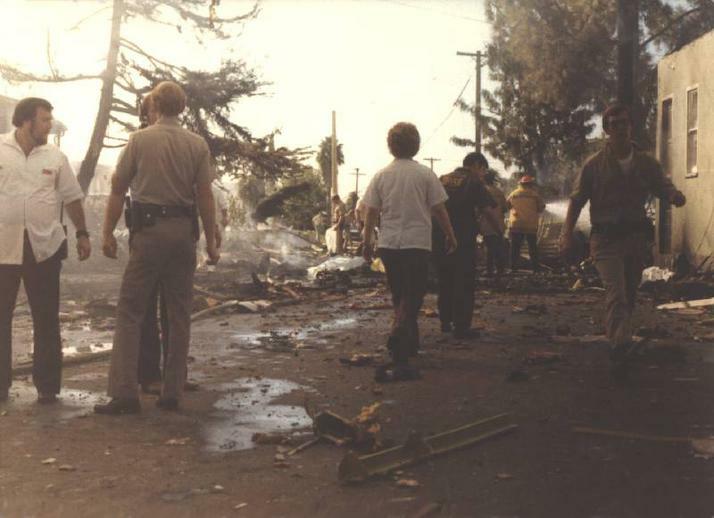 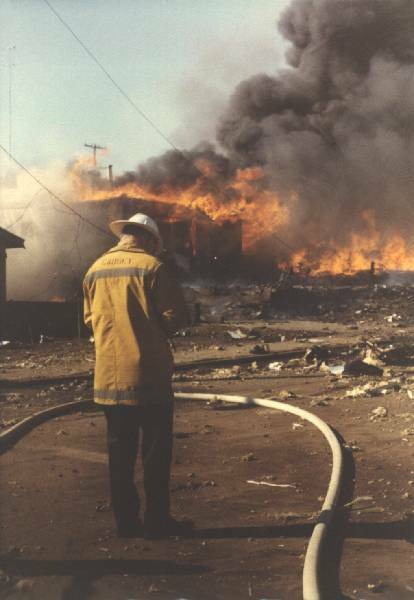 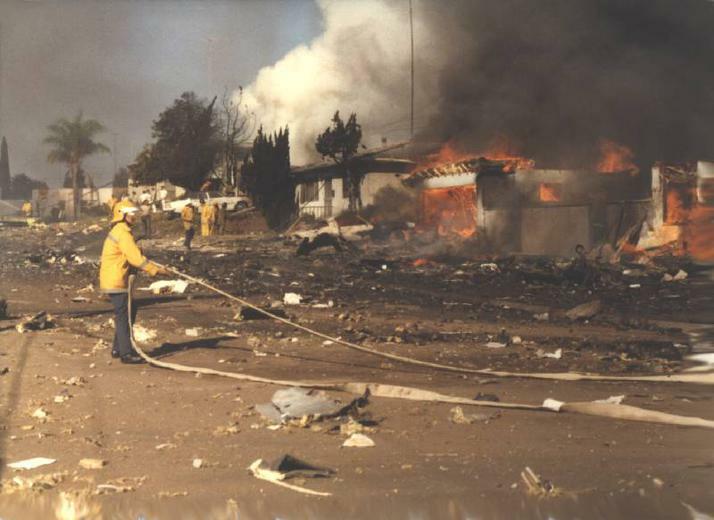 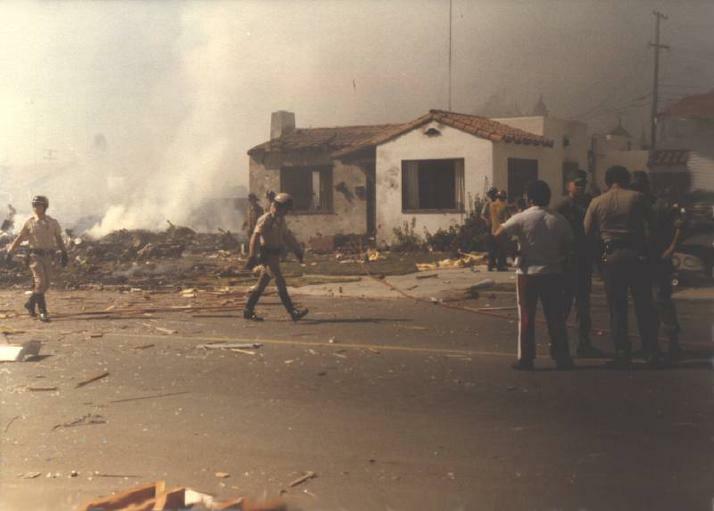 What started as a typical bright, sunny day, September 25, 1978, ended with San Diego playing host to the worst airline disaster in American history (to that point) when a Boeing 727 Pacific Southwest Airlines flight 182, crashed in a North Park residential neighborhood. 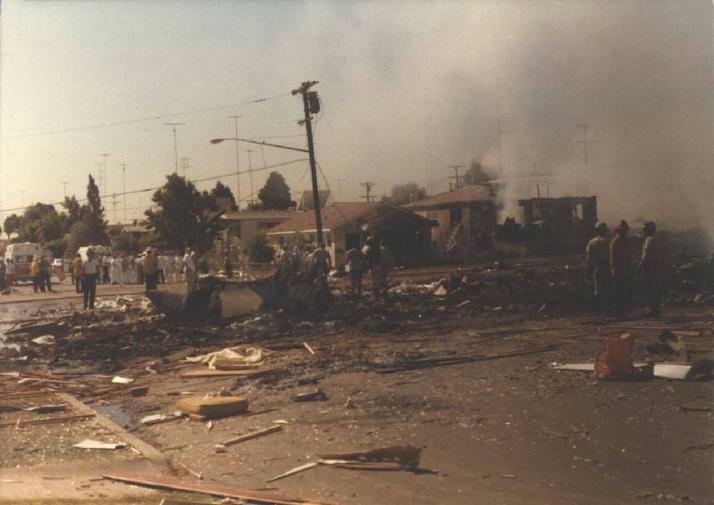 The flight was inbound to Lindberg Field from Los Angeles International Airport at 9:20 a.m. when it collided with a Cessna 172 flown by a student pilot. 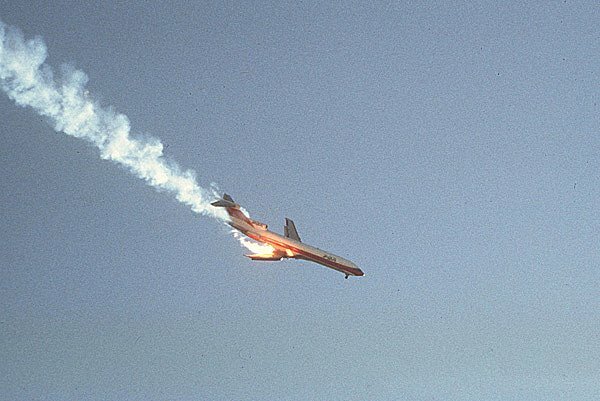 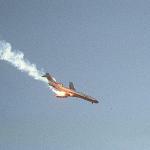 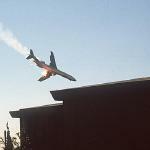 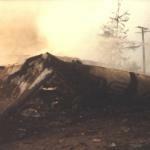 After the impact the 727-200 caught fire, rolled slightly to the right and started a steep downward decent. 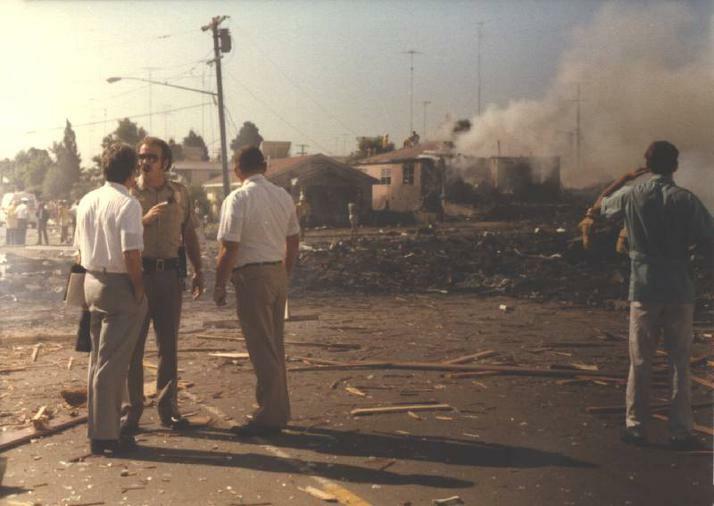 The plane hit the ground roughly in the intersection Nile and Dwight Streets. 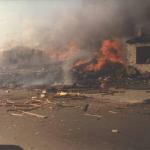 Several houses were hit by flying debris. 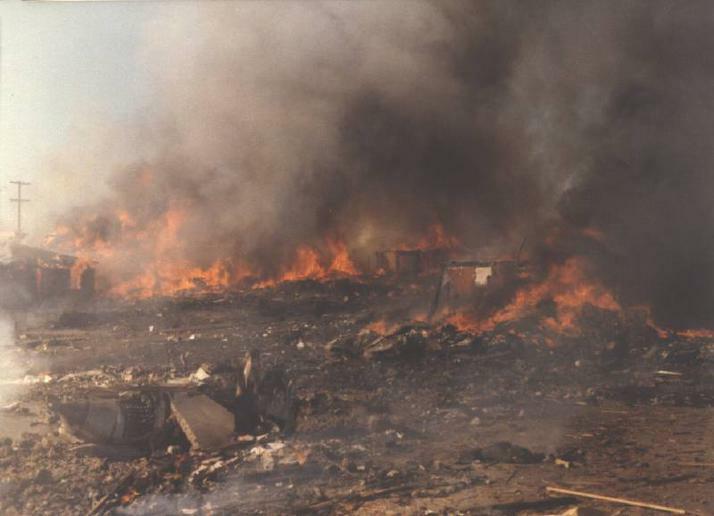 In all 144 people in the plane and on the ground were killed. 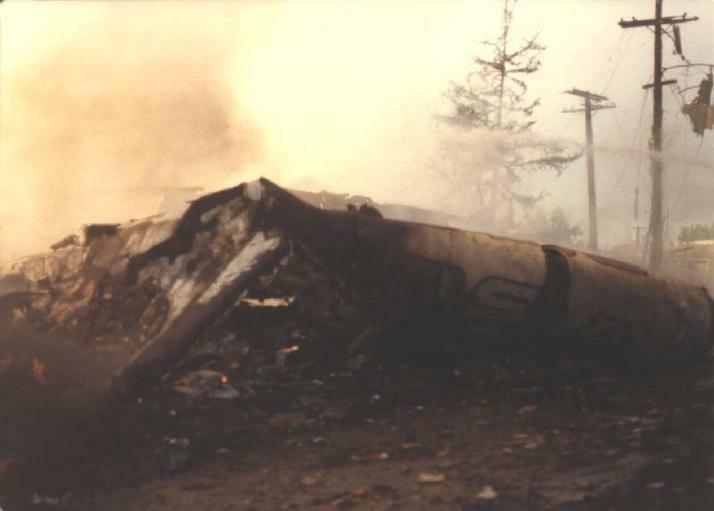 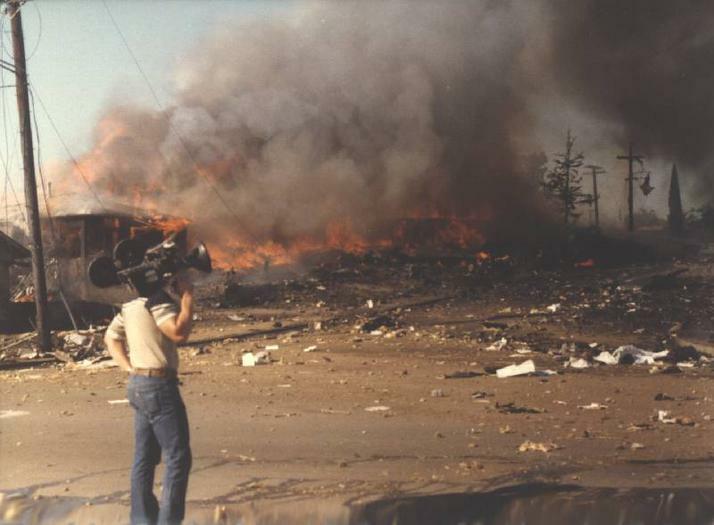 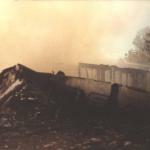 At the time, PSA flight 182 was the largest aviation disaster in US history. 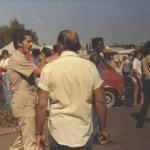 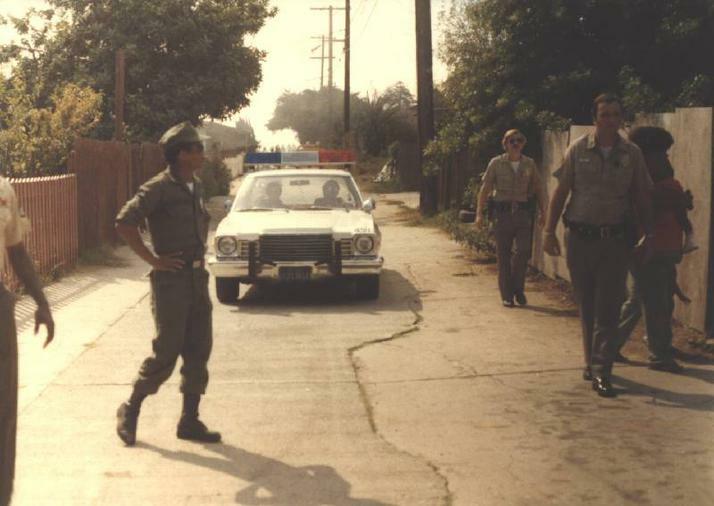 How the San Diego Police Department responded later became textbook training for law enforcement agencies across the United States.